On March 17, 1861, Vittorio Emanuele II was proclaimed king of the newly united Kingdom of Italy. This year, 2011, marks the sesquicentennial of Italian unification in Turin—the ancestral home of the House of Savoy, capital of Piedmont, capital of the Kingdom of Sardinia, and the first capital of Italy. 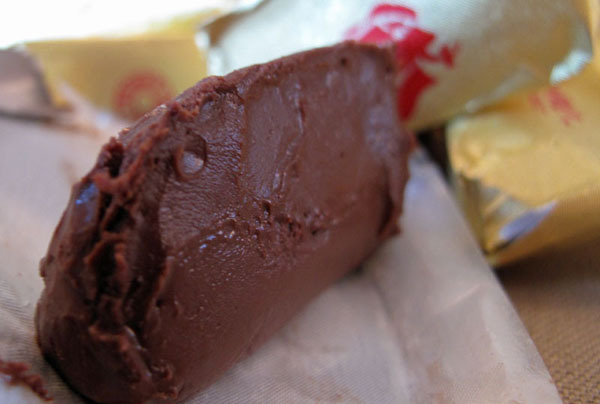 In commemoration, we will spend some time examining a delicacy that has been historically identified with Turin, Piedmont, and the Risorgimento itself: gianduia.